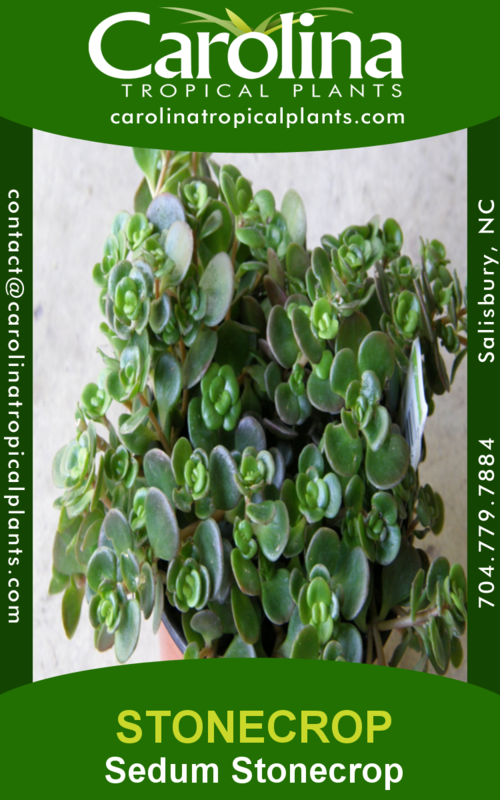 A vigorous species of Stonecrop, excellent as a groundcover or lawn substitute in hot, sunny areas. 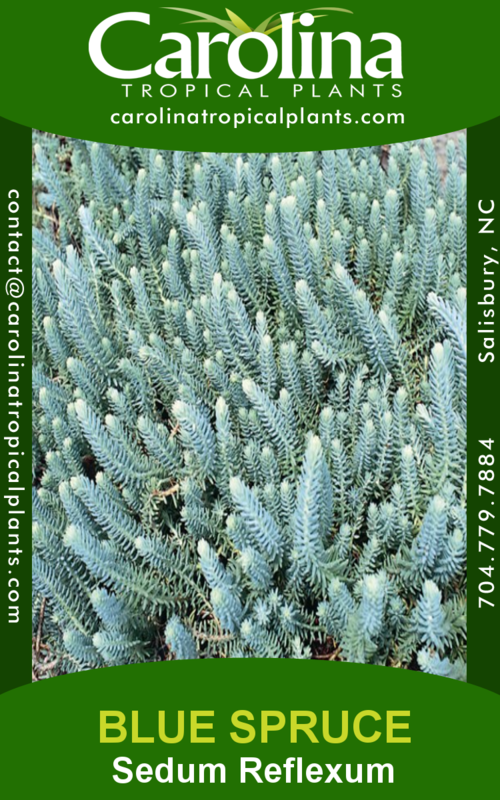 It forms a mat of blue-green leaves, arranged around the stems like spruce needles. Clusters of yellow star flowers appear in summer. 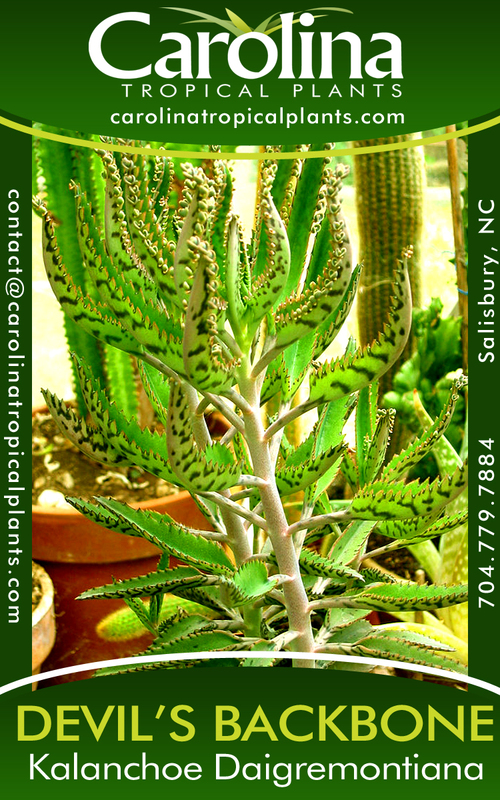 A vigorous species of Stonecrop, excellent as a groundcover or lawn substitute in hot, sunny areas. 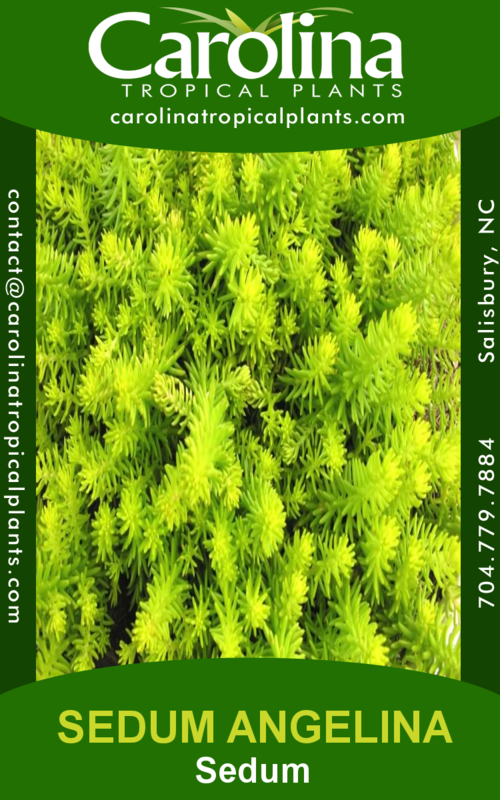 It forms a mat of blue-green leaves, arranged around the stems like spruce needles. Clusters of yellow star flowers appear in summer. A fast grower, this is best kept away from slower alpine plants that it might smother. Good choice for tubs and mixed containers. 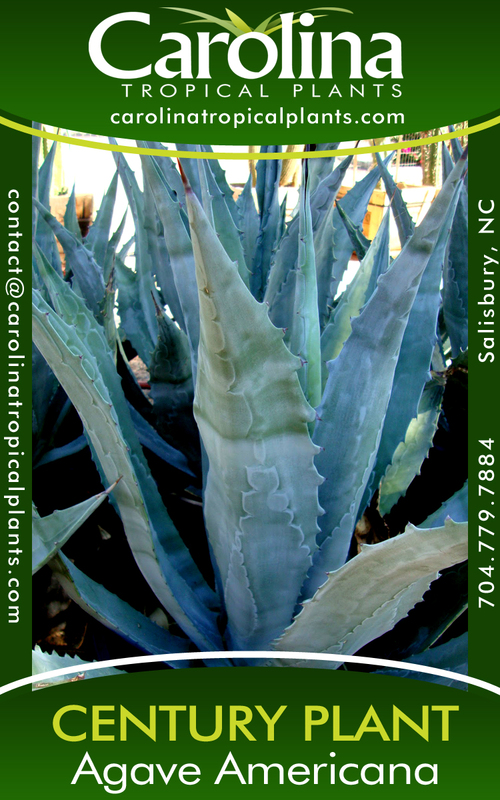 Easy to propagate; simply break pieces off in early summer and stick them in the ground. Mow in spring if desired.